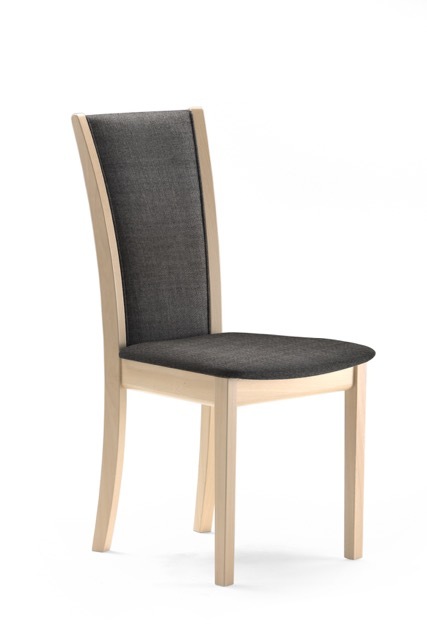 The Skovby SM 64 dining chair with upholstered back is a compact modern chair. Its narrow back makes it an excellent choice for smaller dining rooms or entertaining spaces. There are a large variety of finishes and cover options available for the SM 64.